We know that we have to be the best to achieve excellent results in today’s expectation economy. But what do we need to do to in order to be the best? 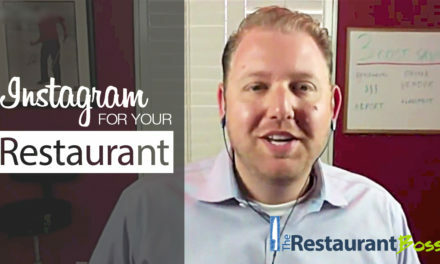 In this video I will share with you the four strategies you can implement to become the best restaurant. 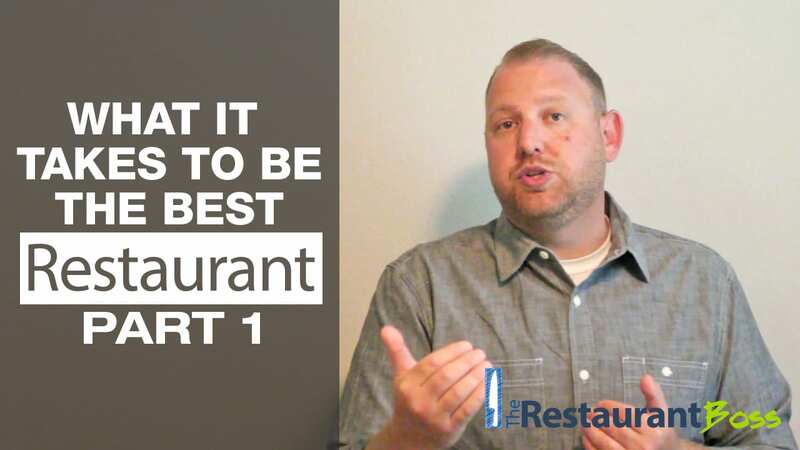 In today’s video I’m going to share with you the four strategies you can choose from to be the best restaurant in your area. In last week’s video I shared with you that we live in the expectation economy. 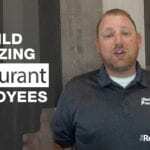 The fact that a good restaurant gets poor results is crazy. 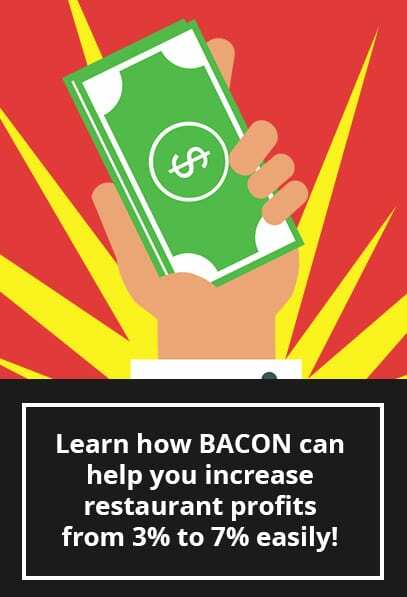 If you want to get amazing results and really blow it out of the water for your family, for your freedom and for your finances you have to be the best. The first way to do it is with location, the second way to do it is with distinction, the third way to do it is to become a marketing machine and the fourth way to do it is through efficiency. The first one is location, a lot of us get a little cheap when we’re finding locations. I get questions all the time from clients who really want a location but can’t afford it. 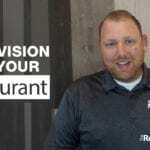 What I tell restaurant owners is you can’t afford not to have that location. 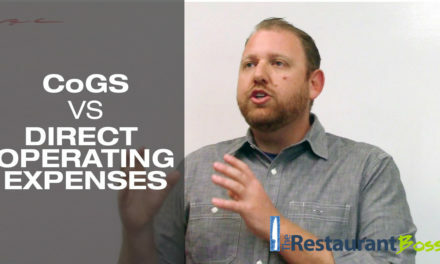 As a new restaurant you’re going to spend the money either on marketing or you’re going to spend the money on the location. Me personally, I’d rather have a great location with great foot traffic. Choose the best location possible, don’t worry so much about the price. The second strategy that I talked about is distinction. If you’re serving the same burger on the same bun with the same fries as everybody else is serving how are you going to charge more for it? How are you going to charge what’s fair for it, you’ve commoditized yourself. 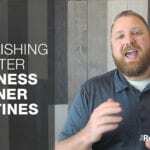 If you’re a pizza shop and you’ve got this huge menu and business is slowing down a little bit, start figuring out what you’re the best at and double down on that get rid of all the other stuff. Then within that category come up with something that nobody else can do. Either do a flavor combination, a technique or a way that people order something that creates distinction. 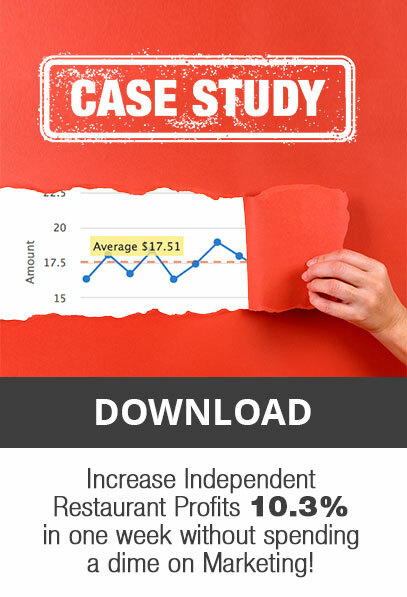 The third strategy that I mentioned is this idea of becoming a marketing machine. 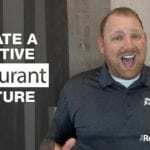 Some restaurants are just average but they’re always packed, chances are it’s because they’re marketing machines. I have a client who owns a pizza shop that does all that stuff: pastas, salads, pizza, calzones… his food is great but so is his competitions. Why is he four times busier than his neighbor? He’s a marketing machine, using every strategy possible for marketing. He’s out there in the community doing partnerships, charity events, catering, Facebook and Twitter. That’s why his restaurant is busier than all the other restaurants in his area. 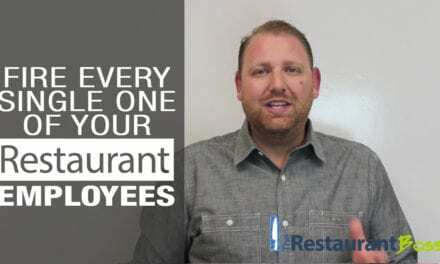 This last strategy for becoming the best restaurant is this idea of efficiency and I use “In-N-Out(Burger)” as this example. No one can compete with In-N-Out is because of their efficiency. 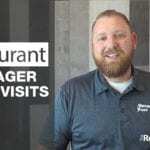 They’re able to have the biggest, cleanest and nicest restaurants in the best locations and put out a really good quality hamburger, french fries and really nice service at a price that no one else can do. Anytime someone says: “We can do a better burger than they can”, the reality is they can do a better burger but profitably at their prices. 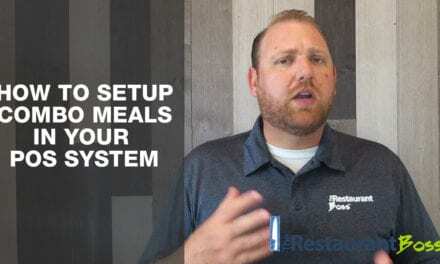 In-N-Out has basically blocked out competition because of their systems and efficiencies. So remember, the four ways is to have the best location, distinction, become a marketing machine or work on your efficiencies and basically block everybody else out of the market. 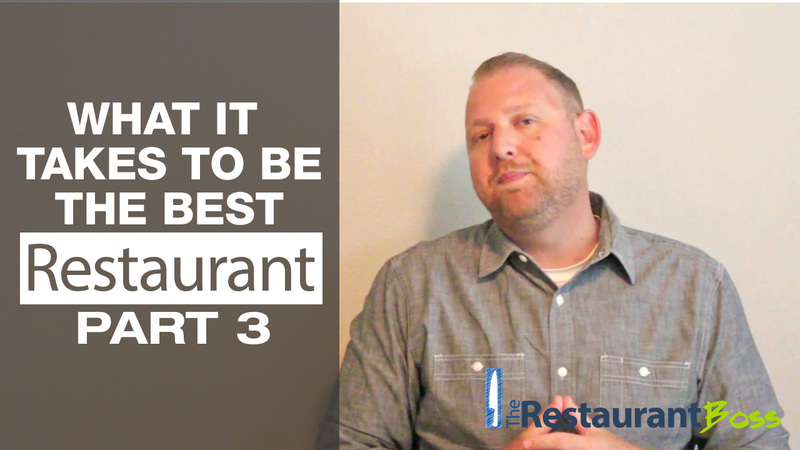 I hope you enjoyed this week’s video and I look forward to bringing you part 3 of how to become the best restaurant next week.